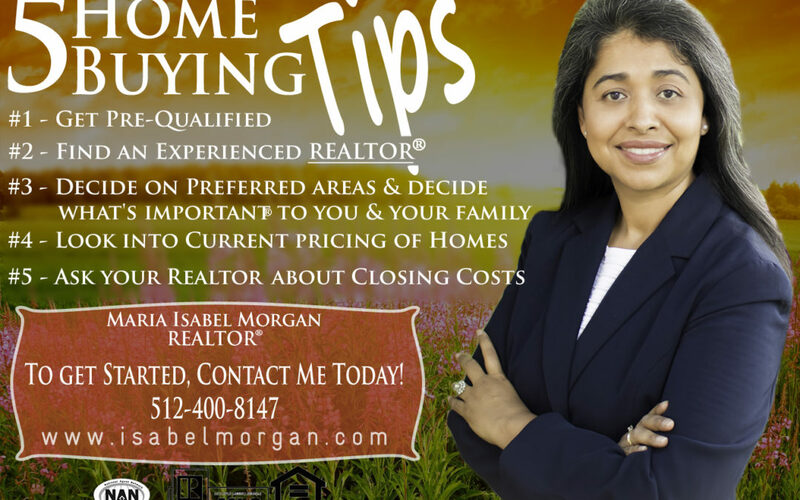 My name is Maria Isabel Morgan; I’m a Texas Real Estate Agent and have had my license under the state of Texas for 12yrs. Browse through my website and read my blog to get to know me, my services and read testimonials from previous clients.. 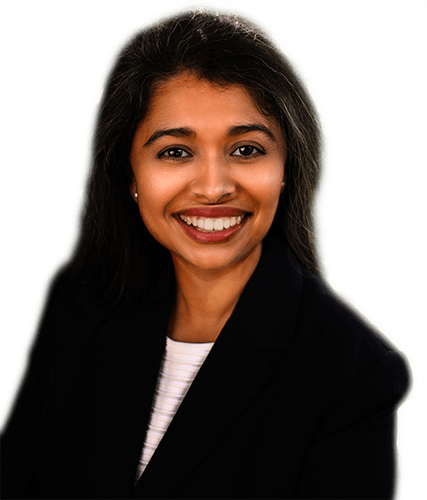 In the meantime, if you have any questions, comments and/or concerns regarding real estate please don’t hesitate to contact me.